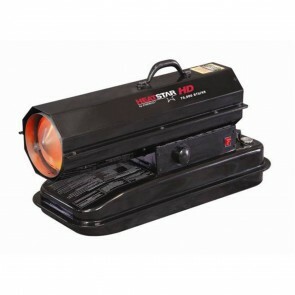 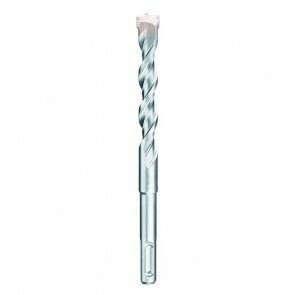 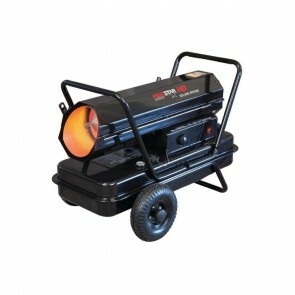 Heaters - Products | Power Tool & Supply co. 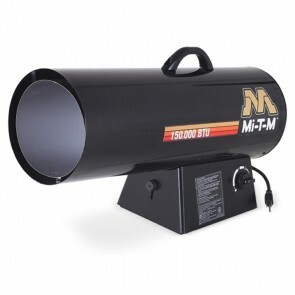 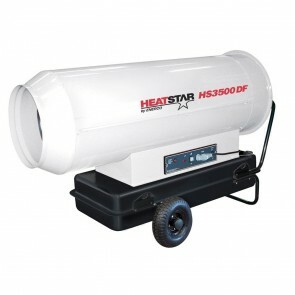 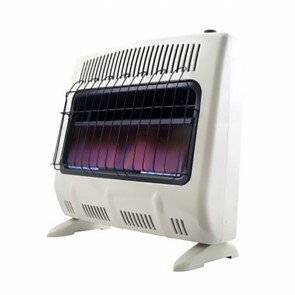 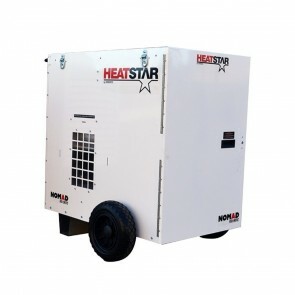 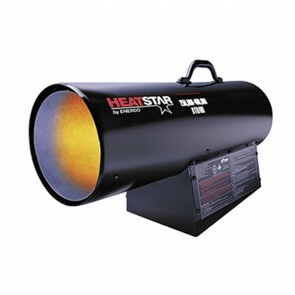 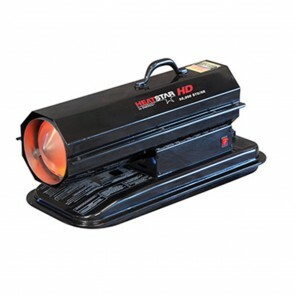 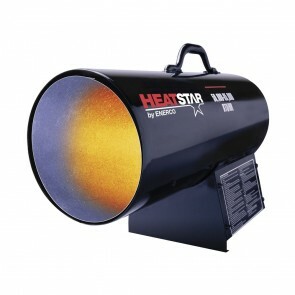 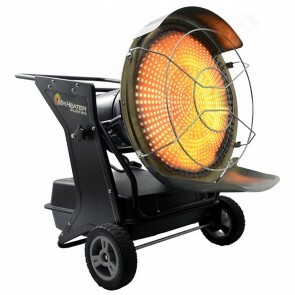 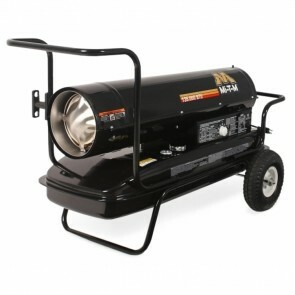 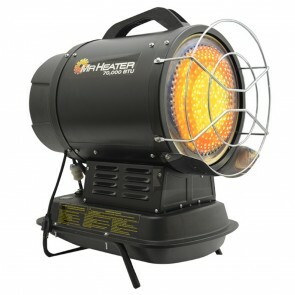 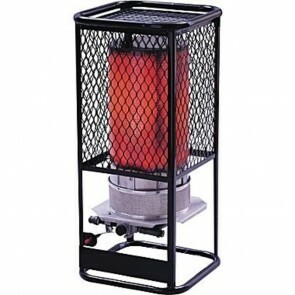 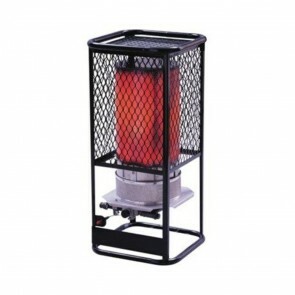 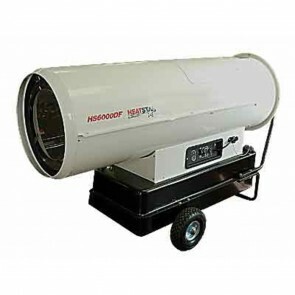 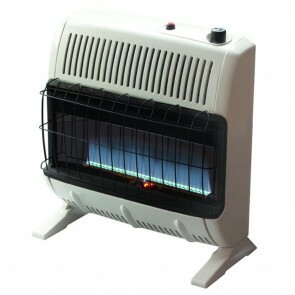 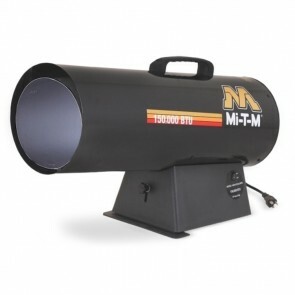 When a powerful, lightweight and portable heater is required our propane gas-powered space heaters are just the ticket. 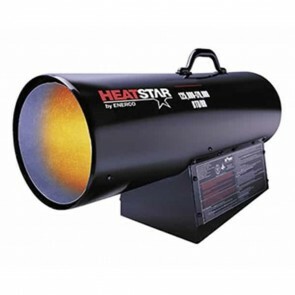 They offer a cost effective and efficient heat solution to a wide range of heating problems, while providing a variety of heat output options, making them perfect for warming up workshops, garages or factories. 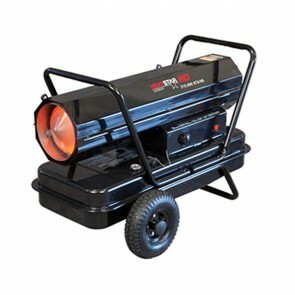 Whether the space you need to heat is small, medium, large, indoors or outdoors, you’ll find gas heaters that can meet your needs at PTS.